It's Ask a Curator Day over at the National Museum of American History! 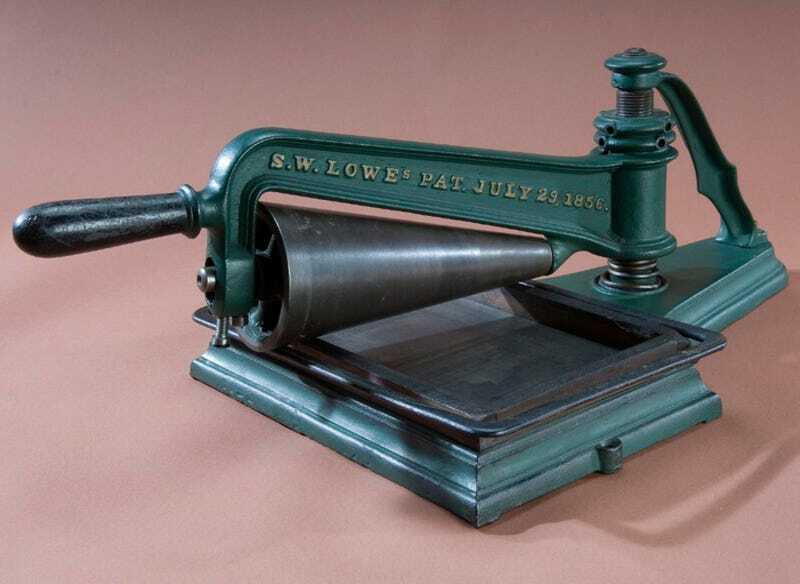 Just tweet at them (@amhistorymuseum) with the hashtag #askacurator and they'll do their best to answer your question. You can also submit your question via their Facebook page.